She is the star of Freeform's "Grown-ish." She is one of a group of influencers across the globe. They are taking part in a movement called Little x Little. Little x Little has a goal. It is to inspire as many of those Gen Z'ers as they can to do 2 billion tiny acts of good by 2030. 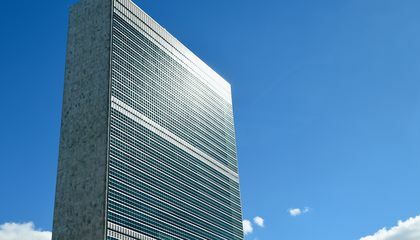 These acts should be in support of the United Nations' Sustainable Development Goals. It is a list of 17 ways to make the world more peaceful, equitable and healthy. In has been two weeks since a "Little x Little" anthem video launched on YouTube explaining the project. It's been viewed more than 15 million times. Shahidi, 18, says to look no further than this week's student walkout to protest gun violence. Students can also look to the upcoming March for Our Lives rallies as an example that young people are socially engaged and want to make the world better. An actress named Yara Shahidi is trying to inspire people to do 2 billion tiny acts of good before 2030. I think that this is really cool because lots of people need a tiny act of good. It is important to make a difference in the world because it can make our world better and safer. People should take a stand against things like school shootings and death threats. The more people do to help, the safer our world will be. 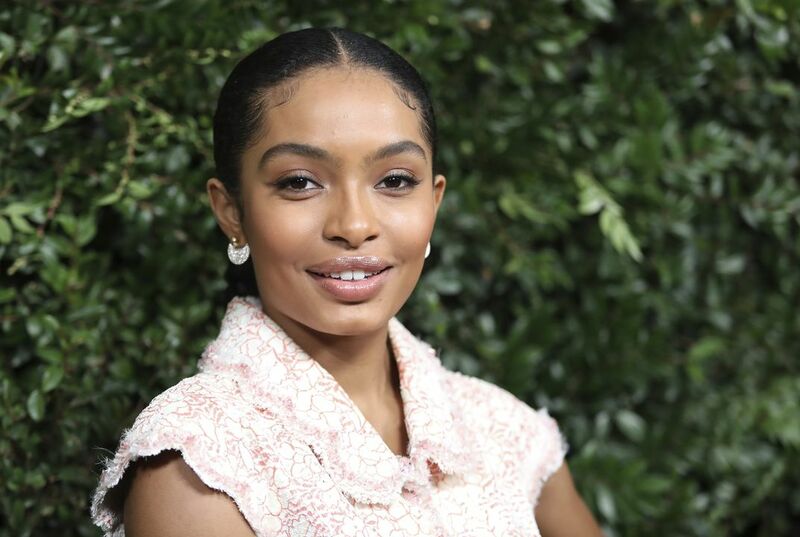 Yara Shahidi is encouraging people to make an impact. She posted a video and less than 2 weeks in reached 15 million views.